This a youth's sports polo shirt that comes in various sizes and several colours, Perfect for the summer as the 65% Polyester, 35% Ringspun cotton which provides both light and comfortable wear. - Its ideal for school wear with your logo embroidered will look great. 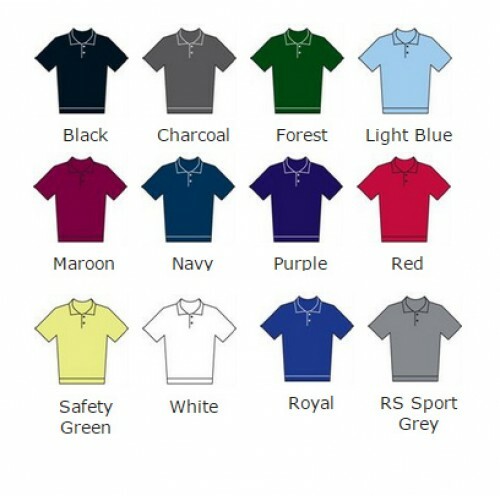 The material is White 200, Colours 207 making it a good quality polo shirt and ideal for your custom logo embroidery. We have a wide range of sizes on offer which include XS, S, M, L, XL (5/6, 7/8, 9/10, 11/12, 13/14)"